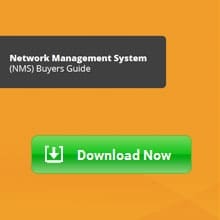 As Network and Sys Admins who've been in the business for years now, we've been looking for ways to minimize our risk of exploitation and the continual need to update our workstations every Tuesday – so what better way to do that then to jump on the Linux bandwagon and figure out a way to finally make the switch over to Ubuntu. We're consistently logging into web servers that run Ubuntu 18.04 to administrate our LEMP Stack and we've become rather familiar with NGINX as well. 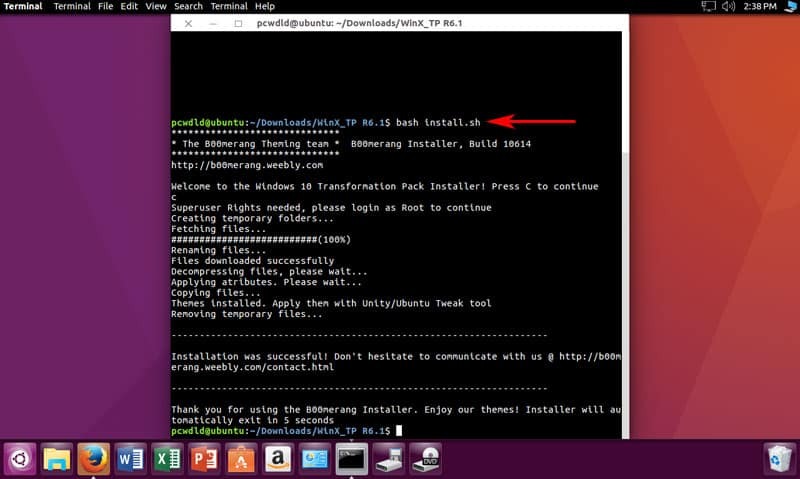 So why not just make the switch over to an Ubuntu Desktop for our primary OS too? 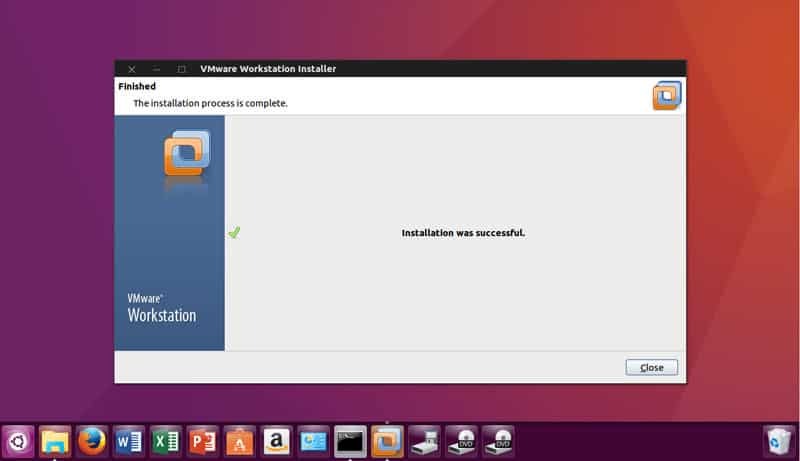 One of our engineers decided to take the leap into the unknown and configure his Ubuntu 16.04 LTS setup to mimic his old Windows 10 Workstation that he grew so accustomed to using, day-in and day-out. 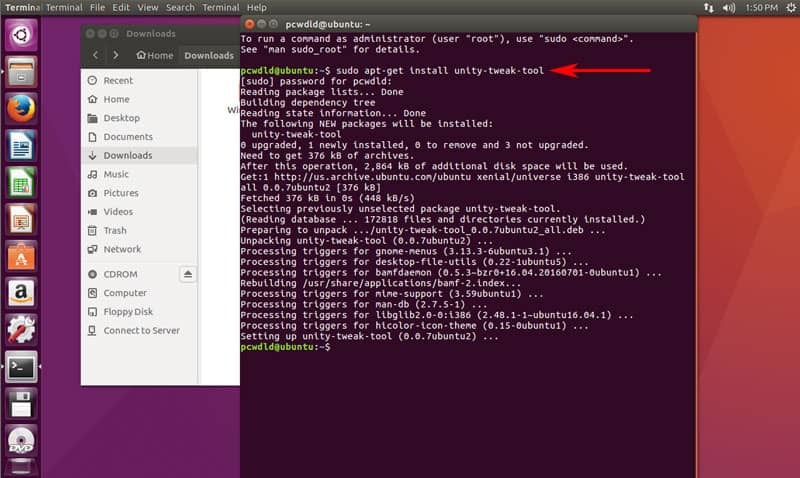 Right off the bat, getting Ubuntu installed was a piece of Cake – we initially installed the Ubuntu 16.04 LTS on a virtual machine to test it out and try to get it configured in a way that we could utilize some basic tools we needed for every day network management and monitoring tasks. With those requirements (and preferences) clear, we'll jump right into the configuration portion. So the first step of this process was to find a Theme looks like Windows 10 – or in others word, make it Look and Feel like Windows 10 to keep everyone happy on our end – change isn't fun, but we can lessen the burden by at least making the interface look somewhat similar. Now its time to Open the “Unity Tweak Tool” (we found the fastest way to find it is just by clicking the top left most icon and search the computer for “Tweak”) and start customizing it. Once the “Unity Tweak Tool” is open, click on “Theme” under the Appearance section and select Window 10 Dark and then go over to the Tab that says “Icons” and select Windows 10 Icons. 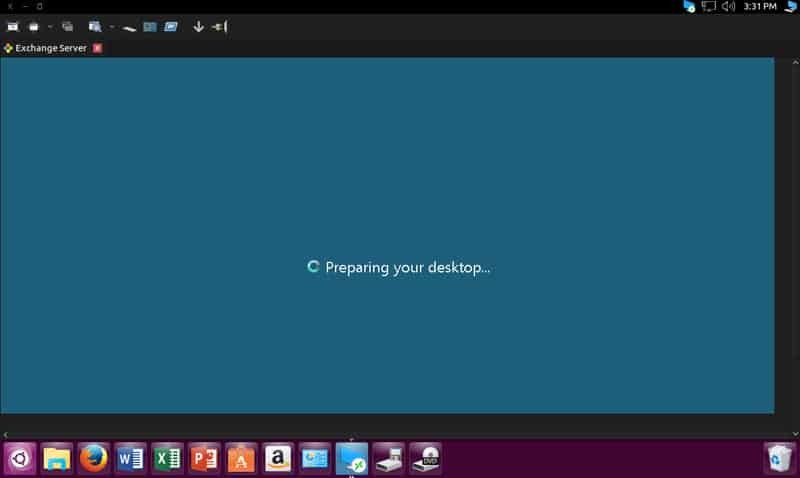 At this point, we'll have a Ubuntu desktop setup and looking like a Windows 10 Environment. One step closer to making OS usable, as we'll have the look and feel of Windows 10 but with the security and bloat-free experience of Linux, along with a very strong command-line interface. Next up, lets get all the Necessary tools we need for basic network administration and flow monitoring in our Ubuntu install. We primarily used Windows 10 for this, and will need to get a Virtualization platform setup later to use some of the tools we currently have setup on our Windows Machines – this will come later. To start, We'll need a Remote Desktop Client. 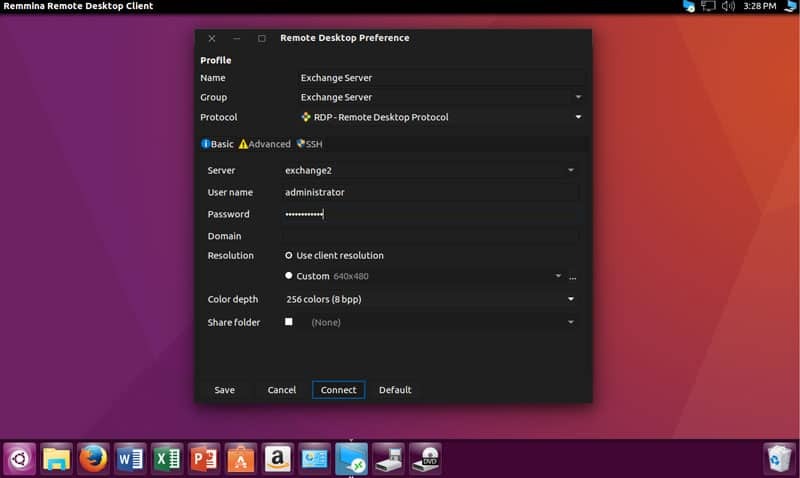 With our Installation of Ubuntu 16.04 LTS, Remmina Remote Desktop Client was included. All we need to do is setup and configure all the Remote Desktop connections and save them for easy access. 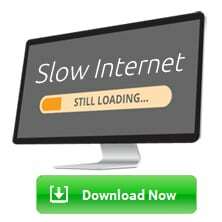 Make sure to click “Save” and then highlight your connection in the main Window and click the Connect button to connect to your specified server. 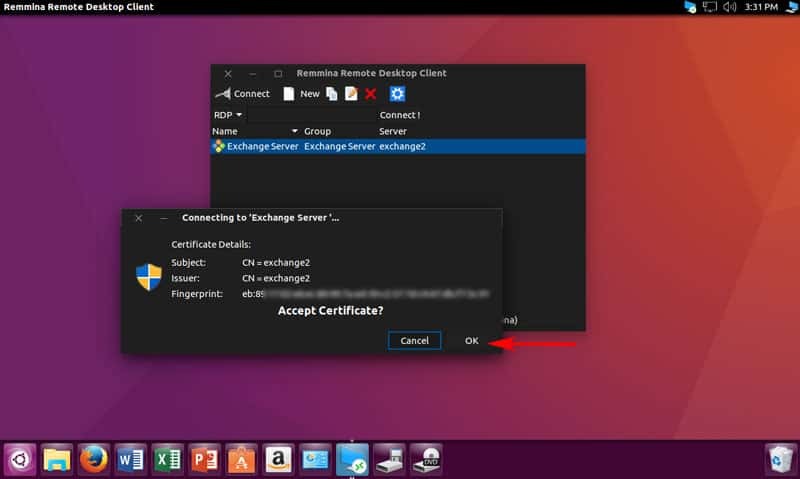 You will need to accept the Certificate Details as seen below and at that point you'll connect to your Remote Server. Next on the list was a basic FTP/SCP File Transfer client. 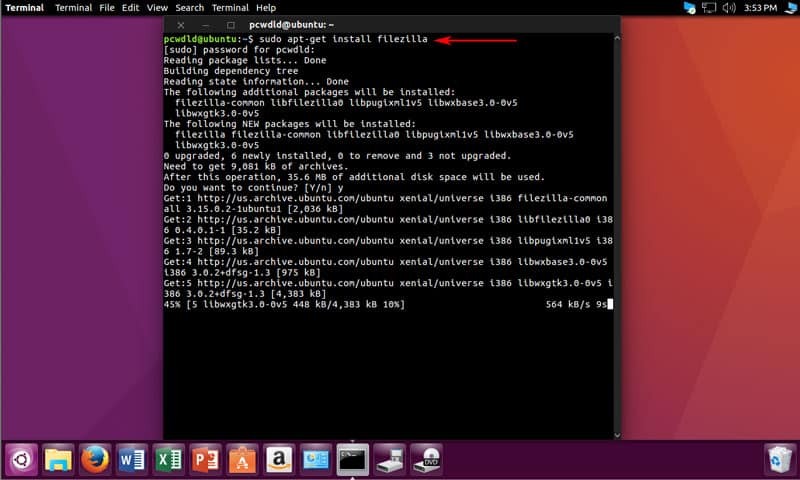 We've been using Filezilla in that past with great success and we'd love to keep it around – and it just so happens that Filezilla has an Ubuntu client! Next off is simple Text/HTML Editor to edit files on our web server locally through the FTP client. 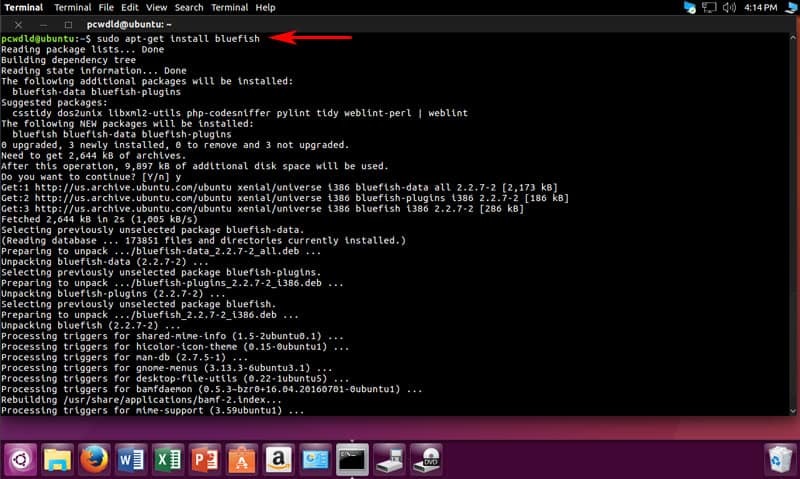 After the install finishes within terminal, search for “Bluefish” and open up the Editor and start editing your html documents quickly. On the Right-side, you will see “Default Editor”. Choose the Radio button for “Use Custom Editor” and click Browse button. Then click the “OK” to confirm the changes. At this point you've configured Bluefish Editor to be the Default HTML and File editor for Filezilla. Lets move onto the Last step, getting a Virtualization Platform setup within Ubuntu to run a Windows installation for our Windows specific programs. Since we're already using VMWare Workstation in our current environment and have the licensing in place, we'll stick with what we know. Lets go ahead and kick off the install by downloading some essential components before we download the main VMWare Management files. 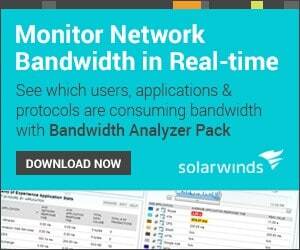 On the Next window, we'll choose “NO” for sending anonymous data to Vmware, then click NEXT. The Next window will ask you for a username for VMWare, we simply choose the user we created when initially installing Ubuntu, then click NEXT. This window will ask you where you would like to Store your shared VMs – chose a location that is accessible to other user, then click Next. 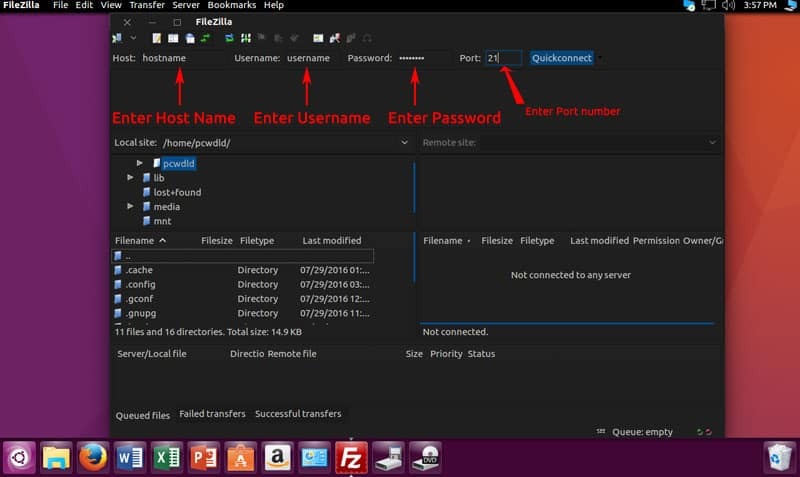 Next window will ask you to chose a HTTPS Port to access your Workstation server, keep the default of Port 443, and click the Next button. At this point, VMware Workstation is ready to begin installing, click the INSTALL button to finish the install. Don't forget to install VMWare tools to enable all the added functionality to VMware workstation to work within Ubuntu more smoothly. At this point, you can search for VMware using the search menu and go ahead and install you favorite Windows operating system to run within Ubuntu either via Disk or ISO Image. Running a Windows OS within VMware will give you the flexibility you need to install any Windows specific programs while having the windows environment at your finger tips and the security of Linux as the host platform. We've used VMware workstation within Ubuntu for some time now and the stability and speed is very nice compared running it within Windows environment. 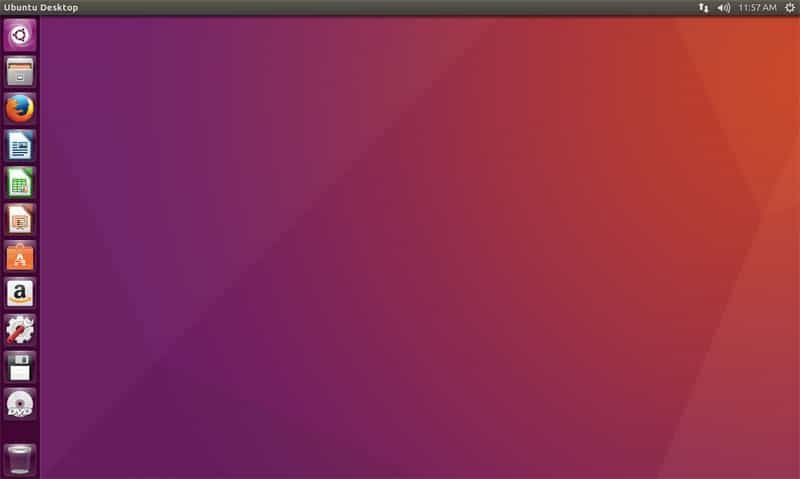 All-in-all, if your on the Fence of switching over to a Linux flavor, in specifically Ubuntu, it is now easier than ever to make the switch. As you can see, we configured and tweaked the Ubuntu Desktop GUI to look and function like a Windows 10 Desktop environment fairly easy. We also installed and configured all the major software programs we need to function on a daily basis in terms of Network Monitoring and administration very quickly. 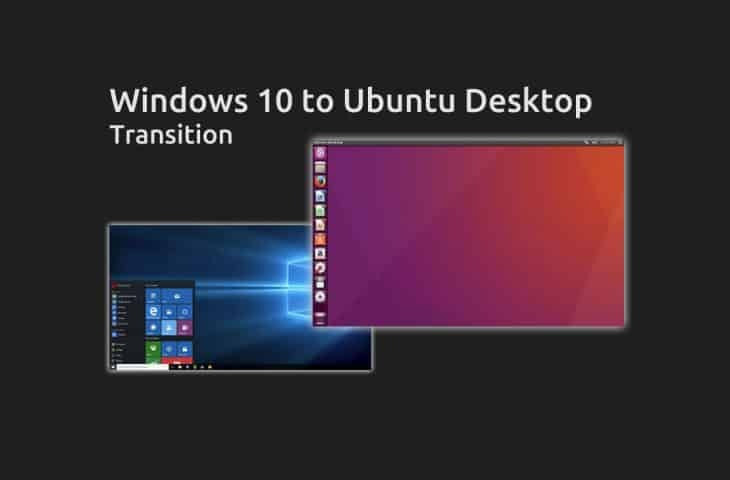 From our go-to HTML editor to VMWare workstation to run Windows Guest OS within Ubuntu, the configurations are easy to perform and the flexibility and security that Ubuntu has to offer is unparalleled. On top of the all the great features, security and flexibility built into Ubuntu, of which, security is the most important – Its FREE. 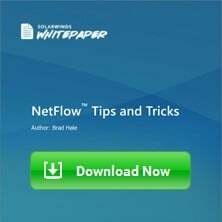 No licensing costs, no dealing with Activation and other types of licensing requirements. 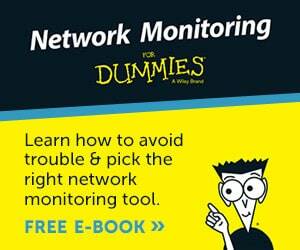 Managing our Syslog servers, TFTP servers and even installing an Open-Source NMS should be simple a little later down the road. 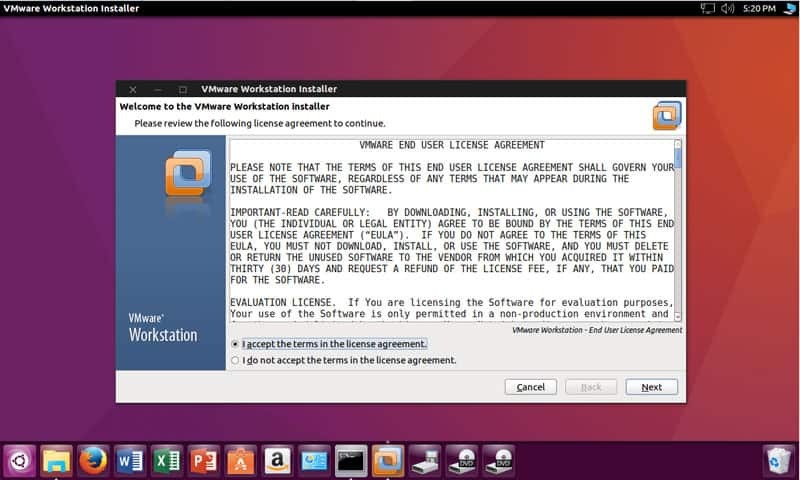 If your still on the fence about it, we suggest you at least fire up a Virtual machine and install it and give it a test drive. We're convinced that you'll like it as much as we did!